MadeinTYO is releasing his debut album. 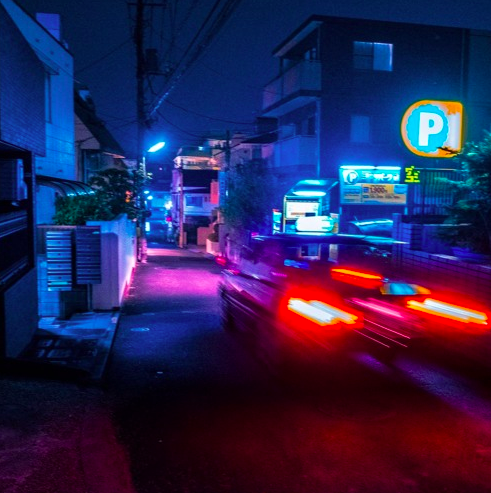 Sincerely, Tokyo includes standout singles "Outstanding" and "Ned Flanders" ft. A$AP Ferg, the latter of which has racked up over 70 million streams since its release. The previously-released track "Ned Flanders" featuring A$AP Ferg receives a Lonewolf-directed visual. The song signals the second time MadeinTYO has linked up with the Harlem native and A$AP Mob member, who is responsible for hits like the 2x Platinum single "Plain Jane," "New Level" feat. Future, and "Work." "Ned Flanders" has accrued over 25 million streams since it was released on June 1 and was featured on Zane Lowe's "Best of the Week" Beats 1 playlist on Apple Music upon its release. The visual is being featured on Spotify's Rap Caviar playlist, capping off the song's success. You can stream the single HERE.